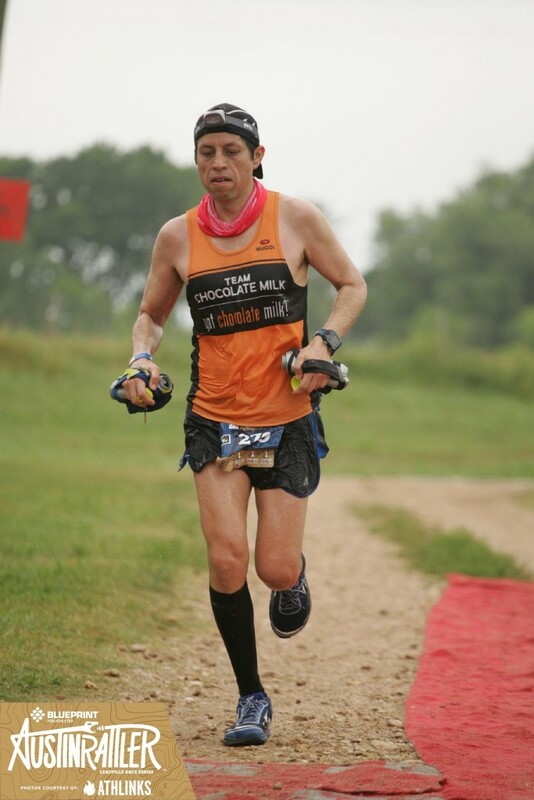 This past weekend I ran the 66k Rattler trail run at Rocky Hill Ranch in Smithville, TX. This is the second time I participate in this event, it is always great to come out and try to compete against other runners who might be road runners like myself or trail runners. Whatever they specialize in, it is always nice to see this many people out on the trails doing what we love to do! Trail running creep in my life from no-where! 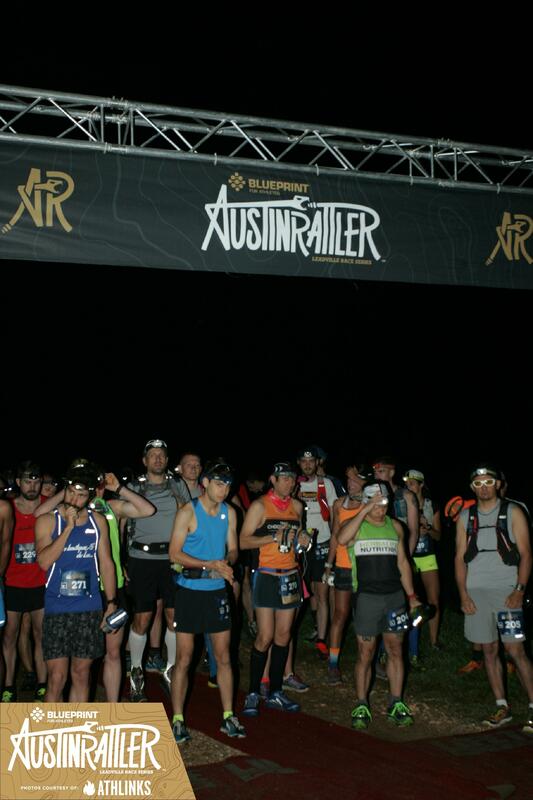 Last year I ran the rattler 75k at the same place and I really liked it, so I had to go back for more.. Trail running is now part of my skill set as a runner, having completed the Leadville series in 2015. This series gave me all the training there is to know about trail running. I loved it so much that I can’t wait to run more on trails.